moving to asia? use the experts. With decades of experience and the best hands and minds in the business, World Moving can make this your best move ever! Moving from NZ to Asia? Before you make the big move to Asia, make sure you are following the appropriate customs procedures. The team at World Moving can help you during every step of the moving process. assport, residency documents and correct visa must be updated and comply with current laws. Personal effects under a year old will be subject to duties and fees, and must be recorded on an itemised list. Effects older than one year will be duty free. Laws regarding alcoholic beverages varies for each country. Prescription medicines must be accompanied by a doctor’s prescription. Laws regarding importing weapons and firearms varies for each country. motor vehicle varies for different countries. Have questions about a specific country in Asia? Visit our resource hub for more information. Get your valuables to Asia in one piece. Our speciality packing materials are designed for fragile, valuable and antique items. The experts at World Moving has experience packing and shipping items including bicycles, books, wine, fine art and clothing. We can even arrange custom crating to fit large or breakable items. Once we have packed or received your items, we look after them using our strict inventory management system. We hold our staff to high standards; your possessions are in the best care as they make the journey from New Zealand to Asia. 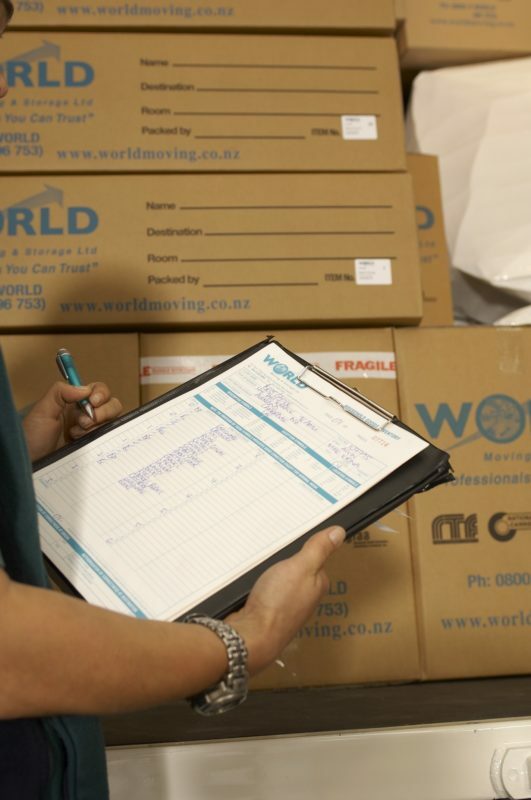 World Moving & Storage is an 100% Kiwi owned and operated team with decades of local and international moving experience. Every team member shares a genuine passion for moving. After hiring with a strict vetting process, World Moving provides the best training and equipment in the industry. 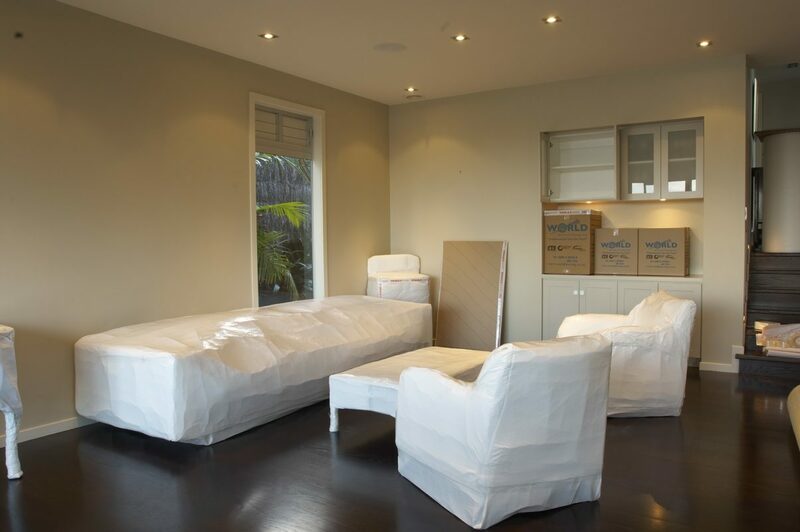 We have the best movers that New Zealand can find.